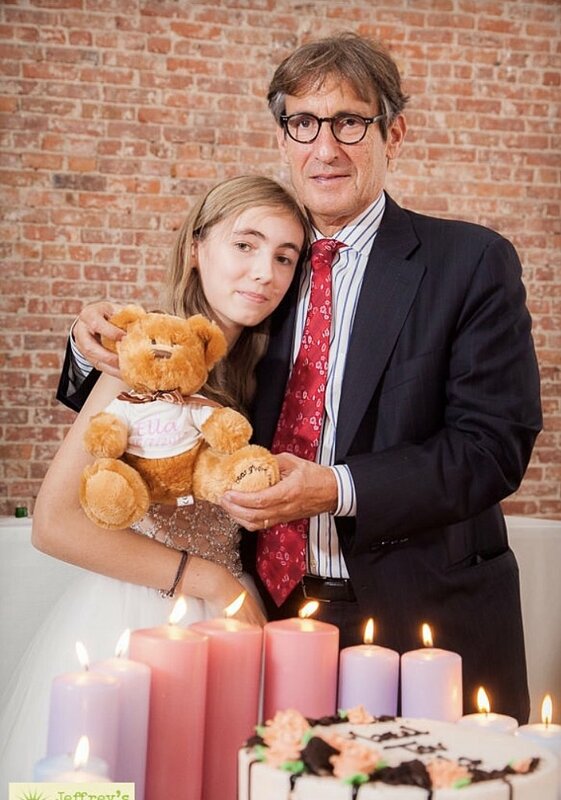 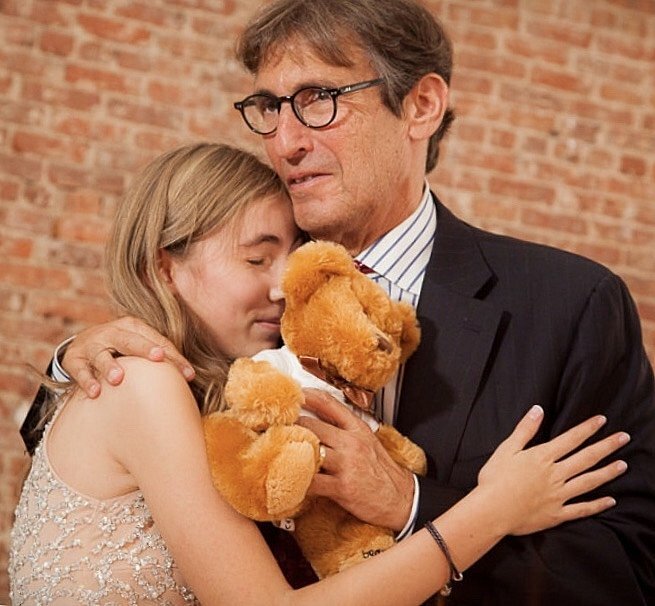 On October 7th, 2017, Bear Givers President Diane Lempert's daughter Ella celebrated her Bat Mitzvah. 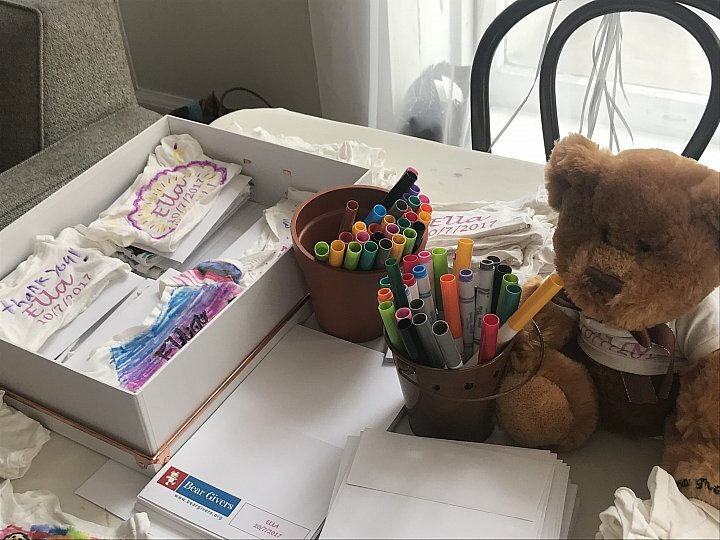 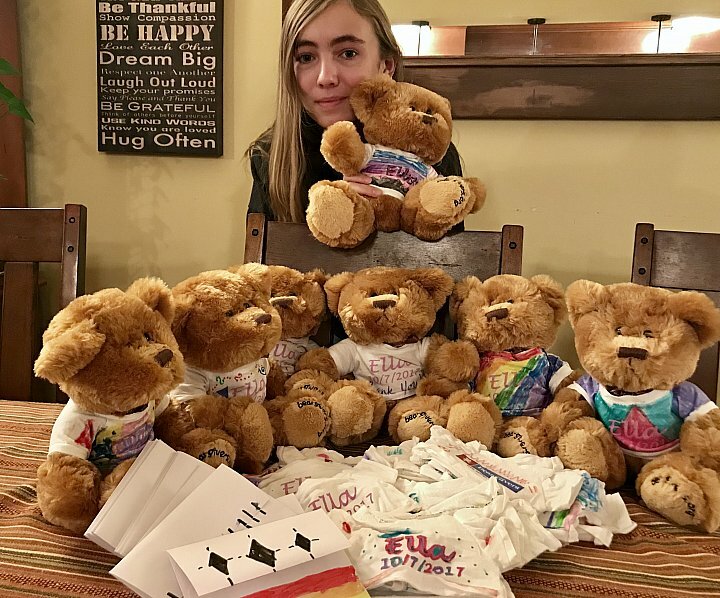 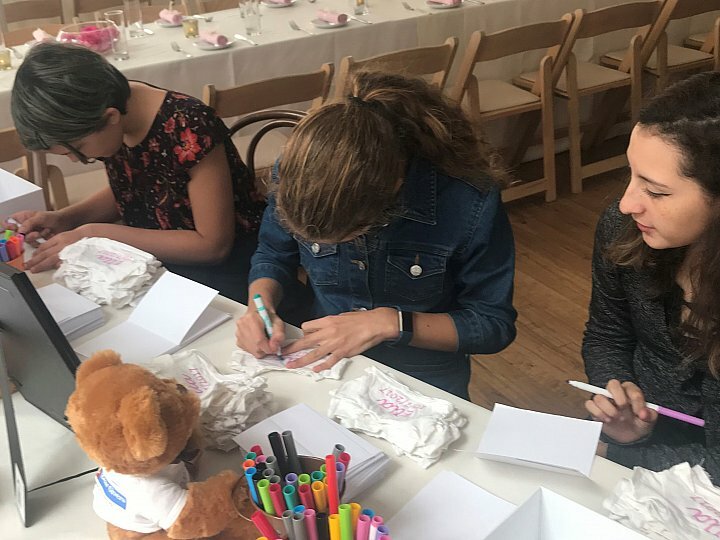 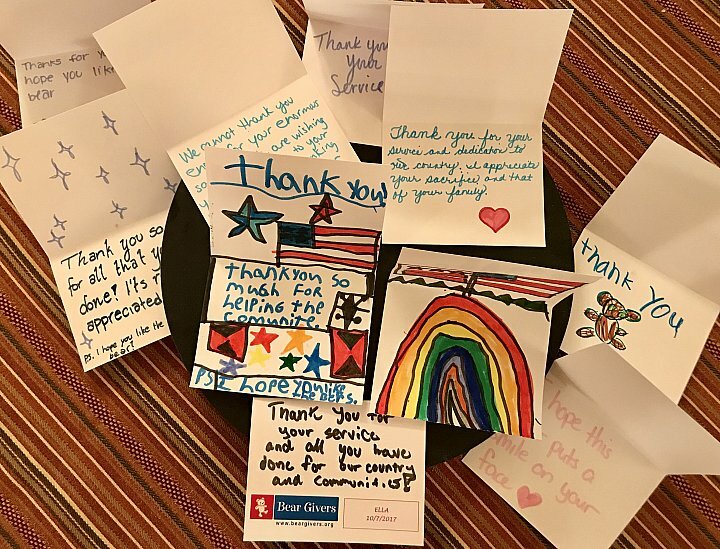 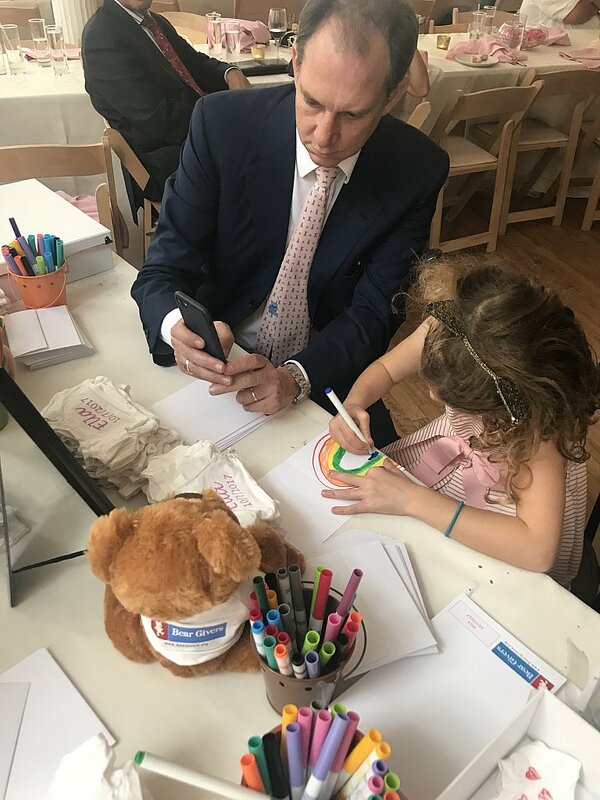 It was a beautiful and emotional celebration starting with her inspirational reading of the Torah, followed by the enjoyable party and Ella’s Mitzvah Project where she and her friends decorated cards and teddy bears which will be delivered to Operation Homefront for veterans and military families. 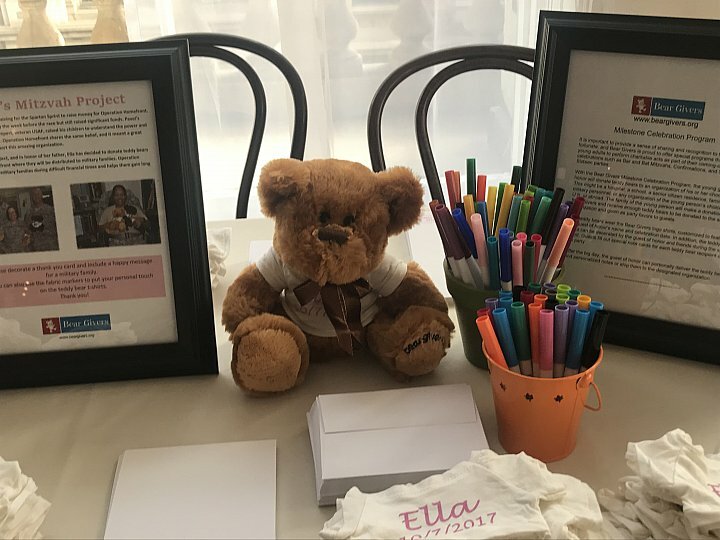 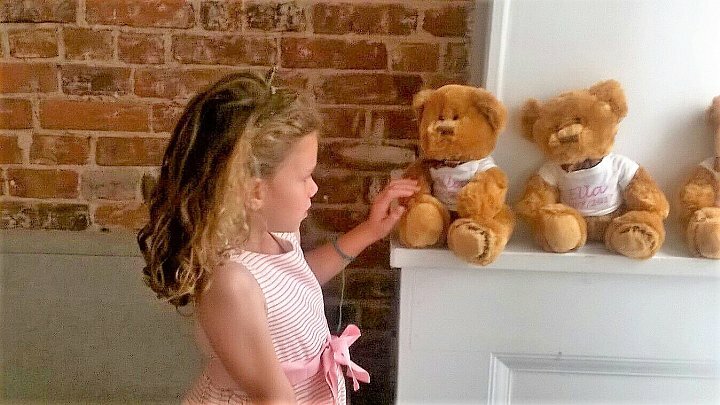 Ella is an example for young and old alike that the greatest joy comes from sharing with others less fortunate, and we are all so proud of her.